The Elf on the Shelf is counting down the days until Christmas with this adorable printable countdown calendar! This year the elf is counting down the days until Christmas and he’s using this printable paper chain calendar to do it! How does the countdown chain work? It’s simple! 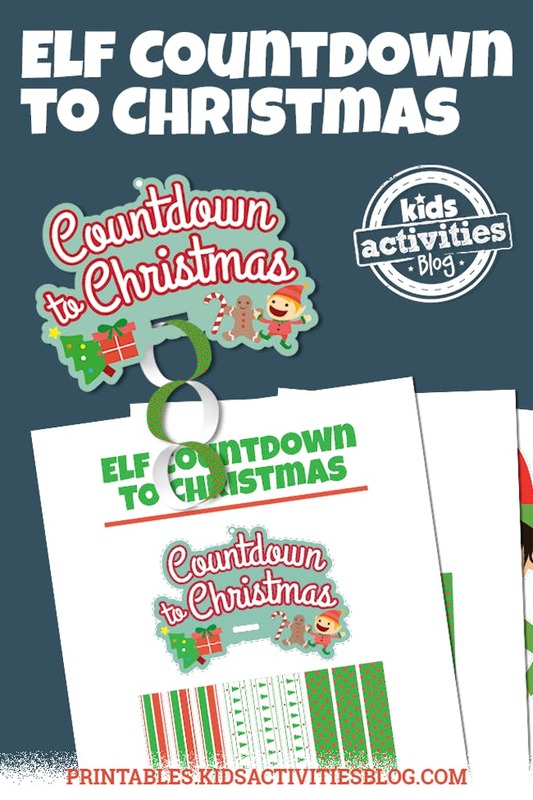 Just print out the Countdown to Christmas PDF below and cut out the pieces. Thread the small strips through the opening on the Countdown to Christmas banner and create one loop for each day until Christmas. 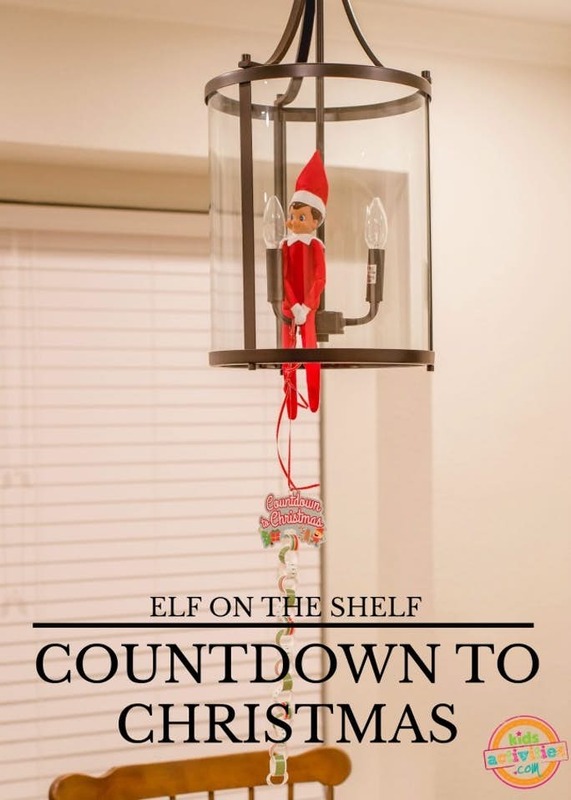 Your elf can take one loop off each night to help your kids count down to December 25th! The best part is that the countdown chain is elf-sized! So fun. Be sure to check out our other Elf on the Shelf printables and activity calendar!